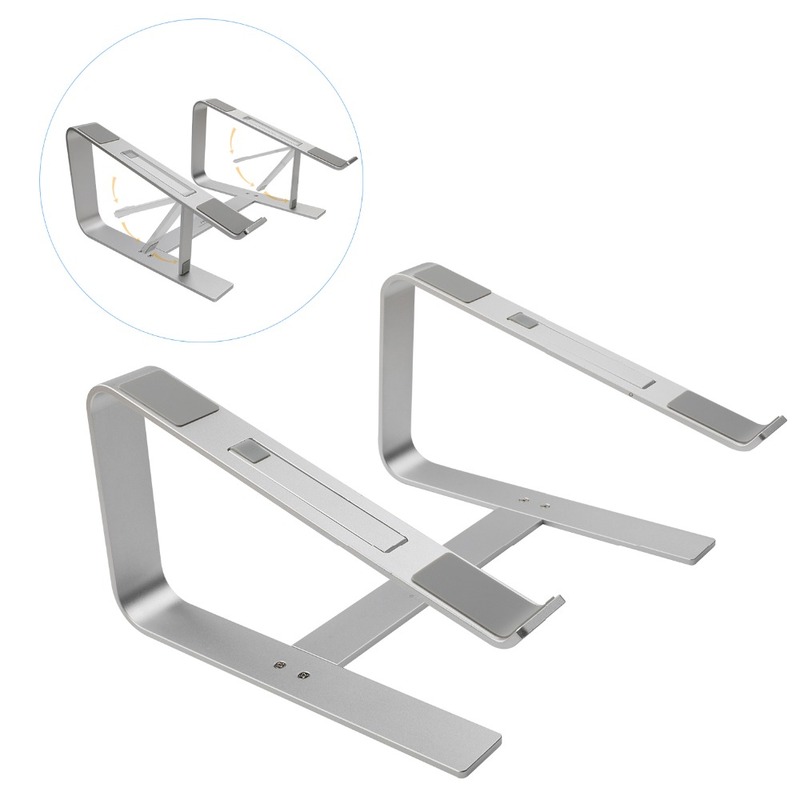 It raises the distance between the laptop screen and eye level by 6 inches. 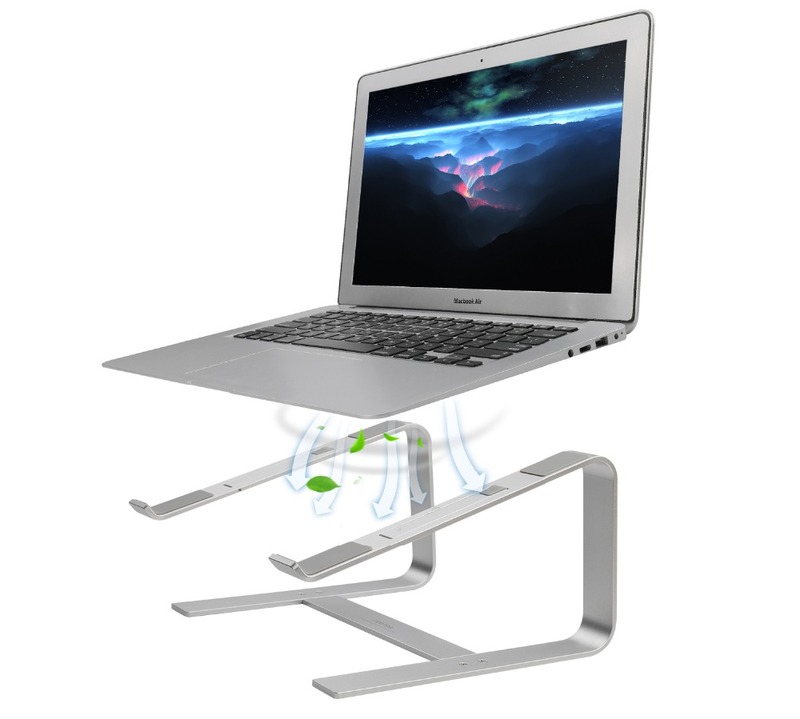 Keeps laptop cool with 360 degrees of air circulation. 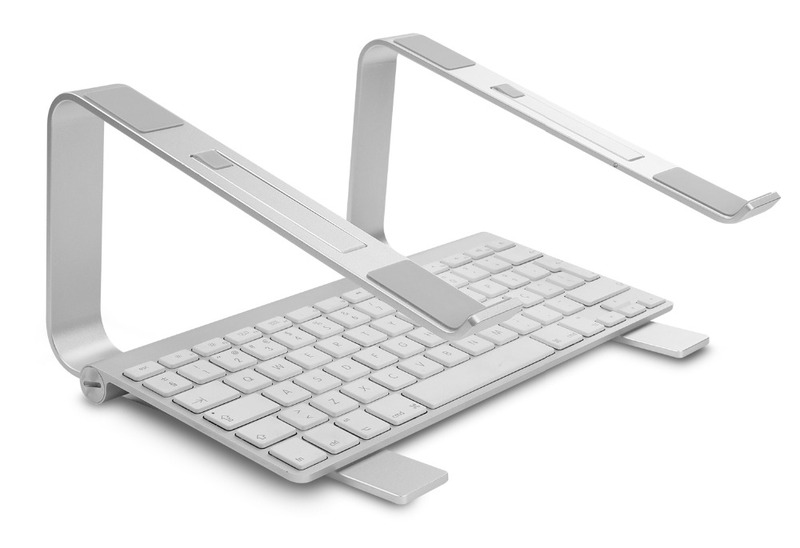 It fits on all laptops like MacBook, MacBook Pro, MacBook Air, Notebooks and Other Tablets. It can tilt up to 20 degrees. Its anti-slip and prevent your laptop from scratch. This unique design reduces physical and mental stress and increases your efficiency at work. 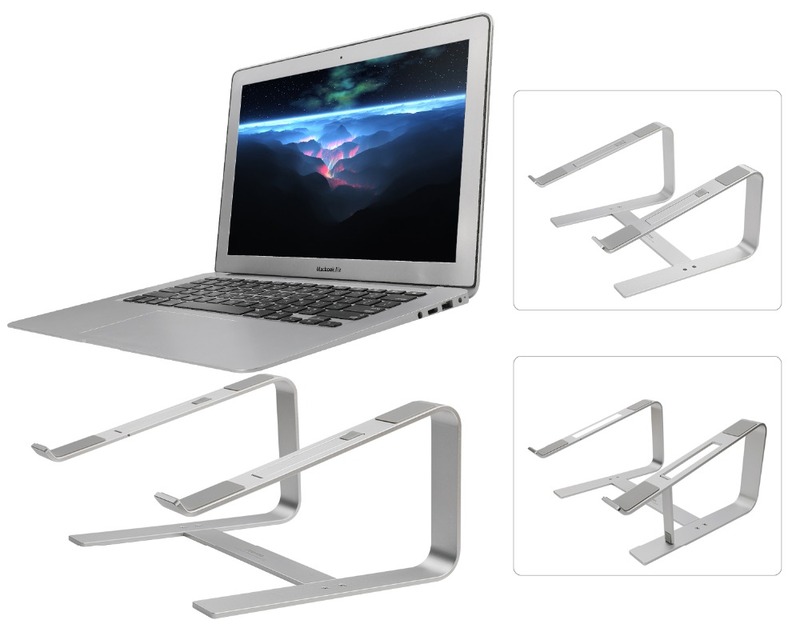 This laptop stands also helps you to reduce neck pain. Please leave a positive review if you are satisfied with our product and services. If you have any query, just send us an email. Shipping, quality all is very good! Thank you. THANK YOU VERY MUCH FOR THE CARE AND ATTENTION! 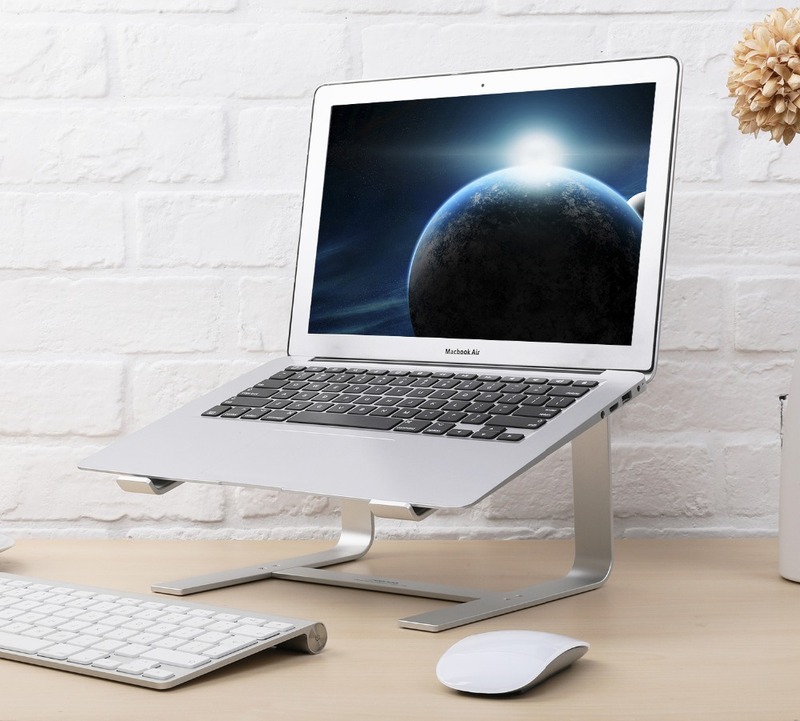 Very satisfied, lovely table for laptop!